My sister managed to find the perfect gift for me at my last birthday. It was lightweight and easy to post as well as being something I will use and is entomology themed. It's not easy putting that sort of combination together. 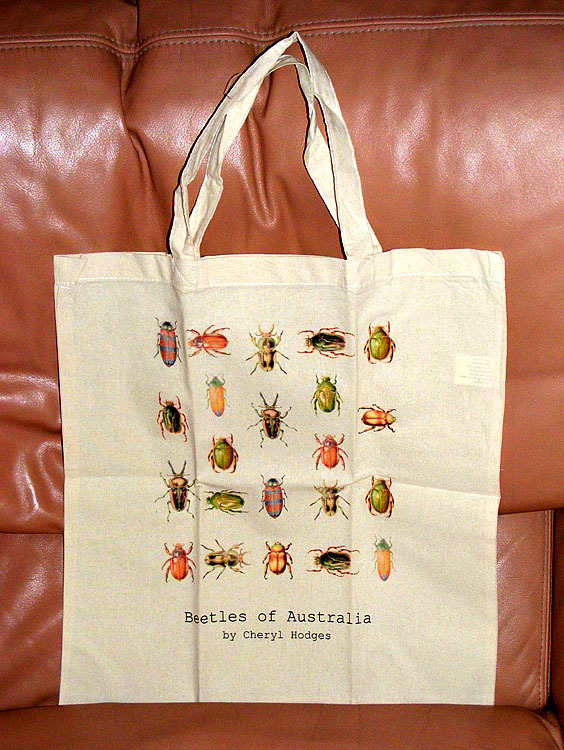 The artist is Canberra based natural history specialist Cheryl Hodges. How many are fatally dangerous, then? None as far as I know. Most of them look like Scarabidae, but there appears to be at least one Cantharidae, so you wouldn't want to be eating that one. You could do one for LVTT with the chateaux and wineries on. We have this one, but that's not quite the same as what you are suggesting.